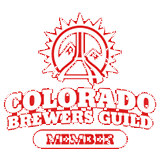 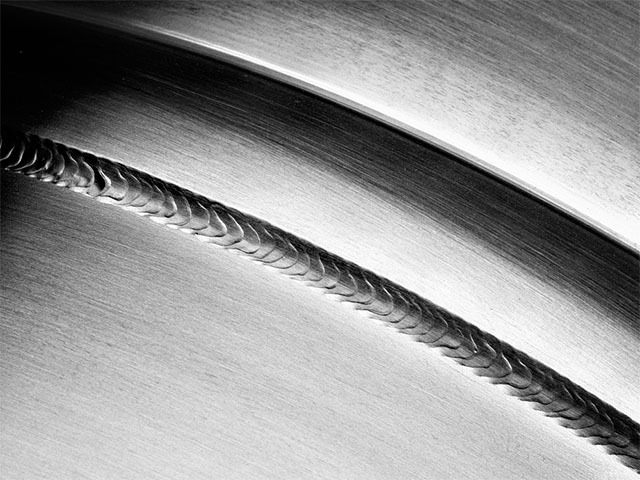 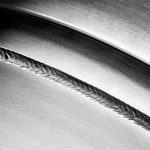 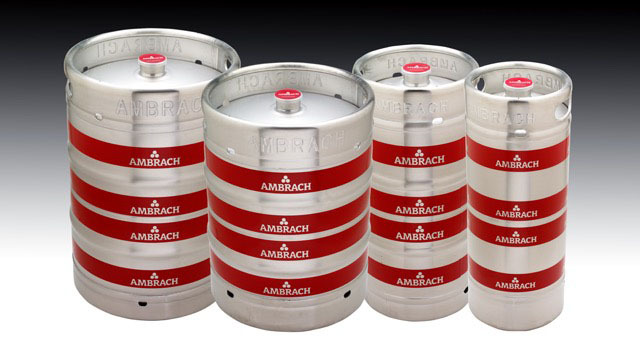 We supply the craft brewing industry with the highest quality kegs possible. 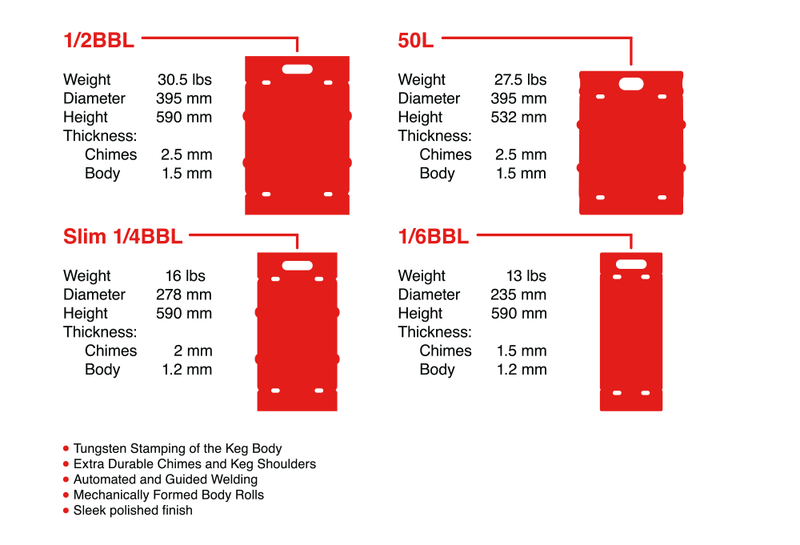 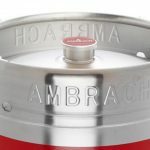 Our 1/2BBL, 50L, Slim 1/4BBL, and 1/6BBL kegs paired with top shelf customer service let you focus on what you do best – making great craft beer. 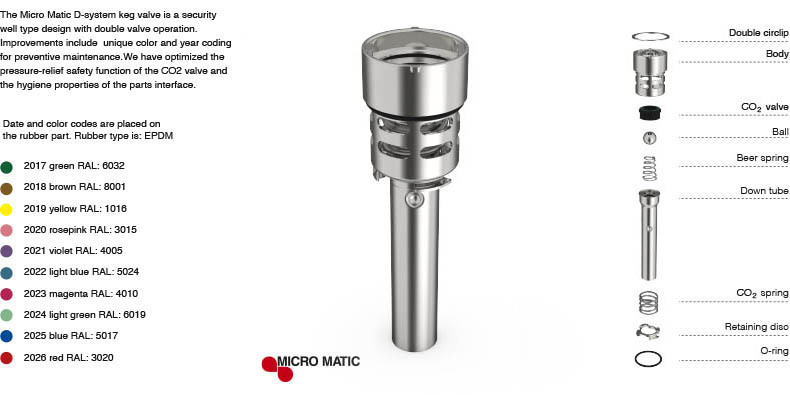 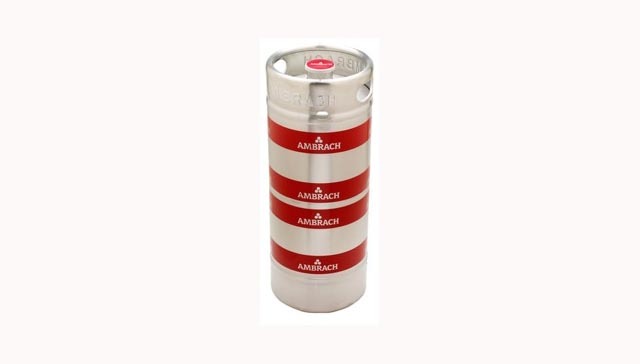 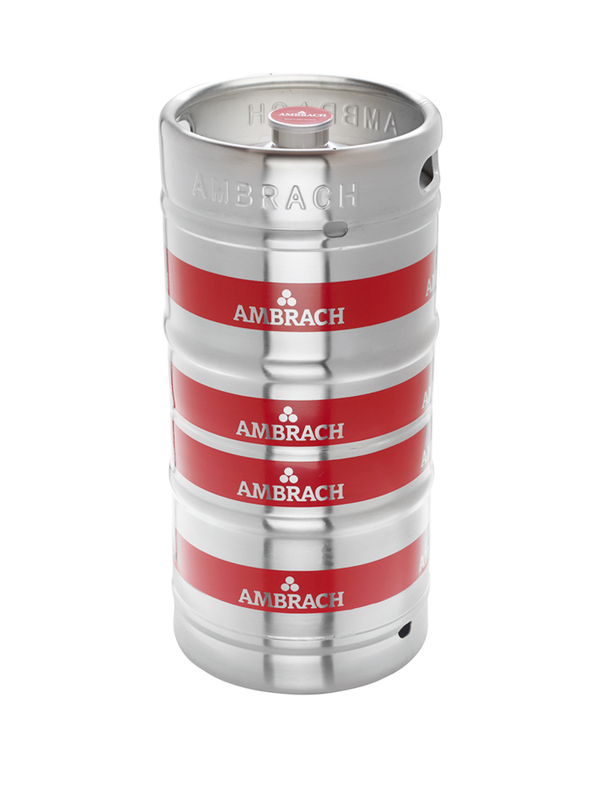 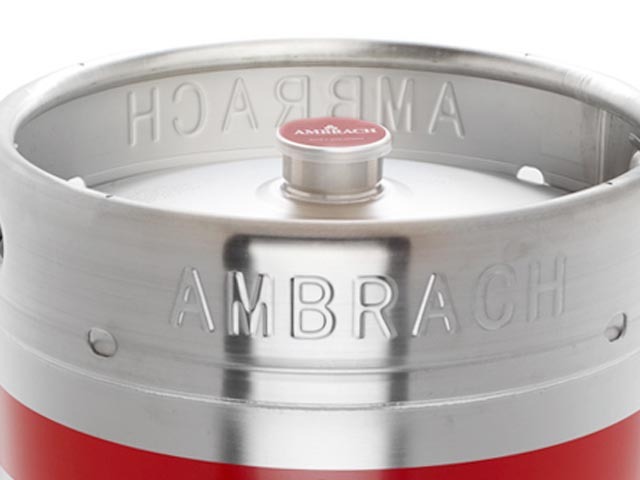 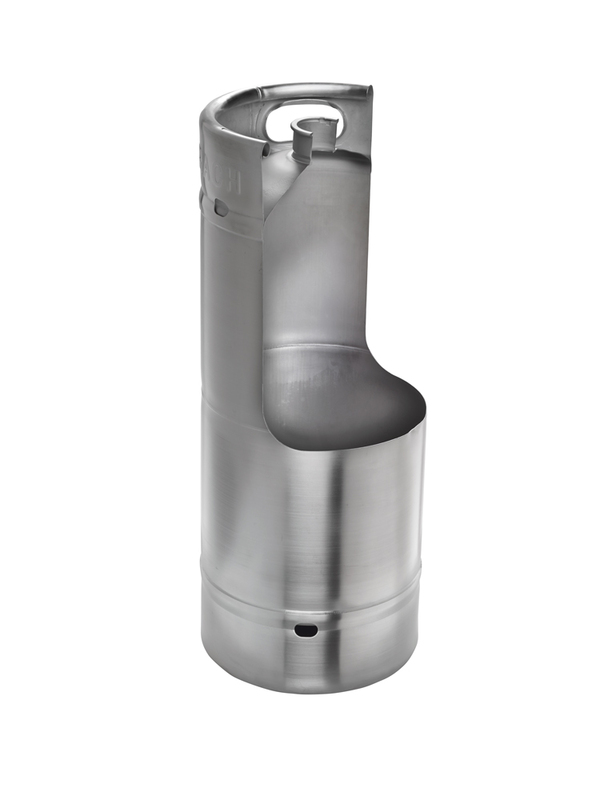 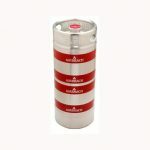 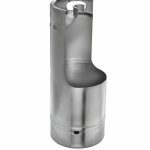 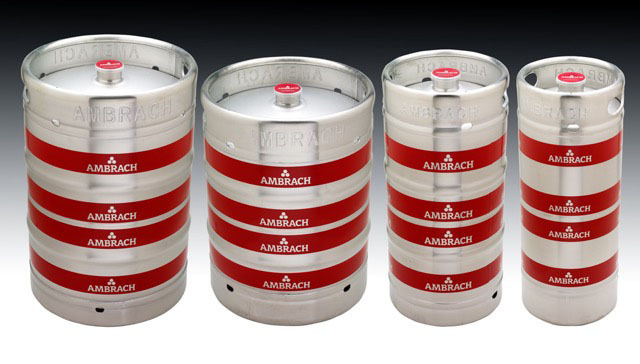 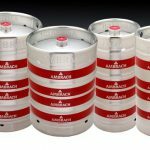 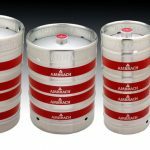 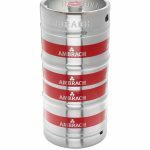 All Ambrach Kegs come with the Micro Matic-D system keg valve.